all your home’s needs – inside and out. Does your home’s siding look a bit weathered? Perhaps it’s time for siding repairs or new siding installation. 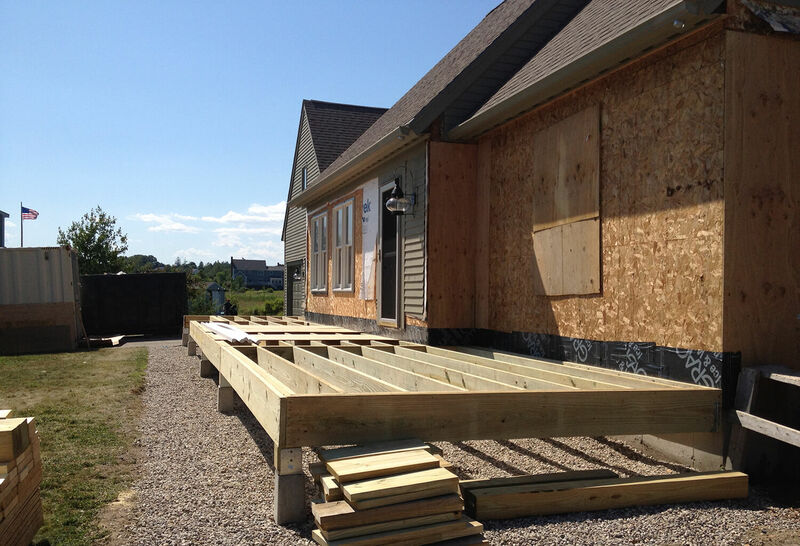 Southern Maine Remodeling will conduct an evaluation of your current siding and trim to recommend the best approach. 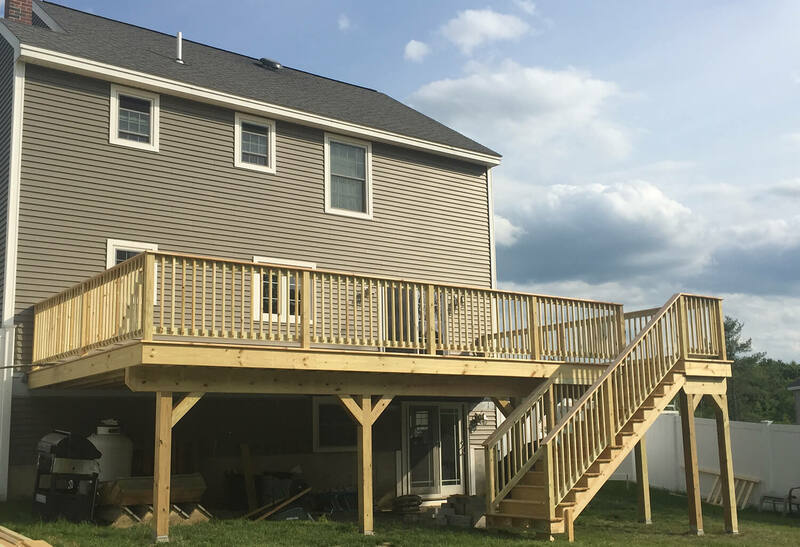 There are a number of siding products available and Southern Maine Remodeling can help you choose the right one for your home. 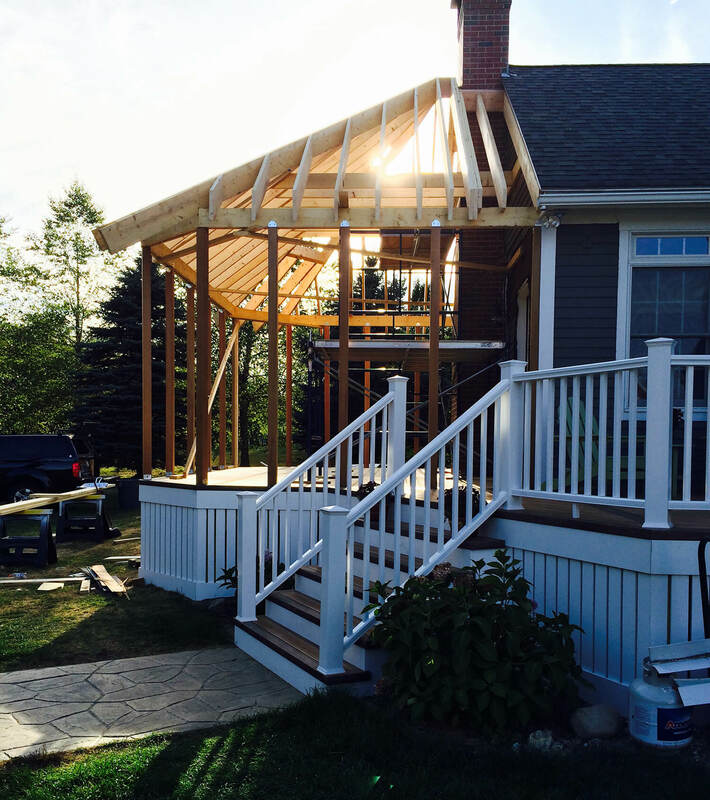 We specialize in all types of exterior siding; from wood to fiber cement to vinyl. 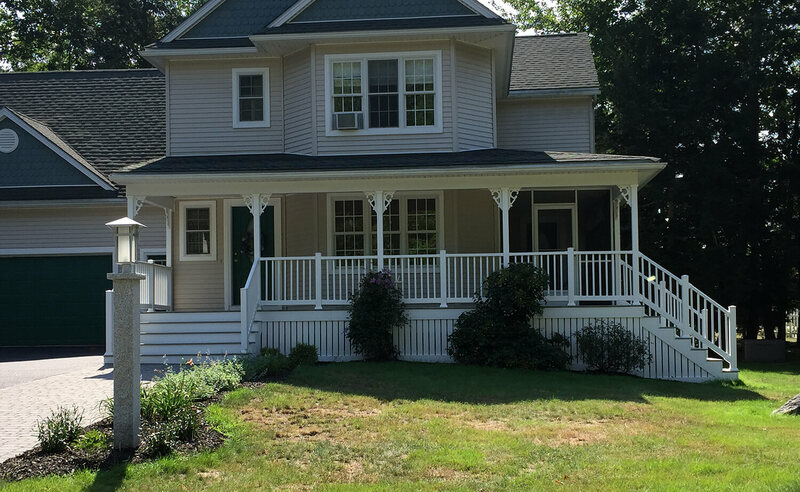 If fiber cement is the siding of your choice, Southern Maine Remodeling works with James Hardie – the leading manufacturer of fiber cement siding. 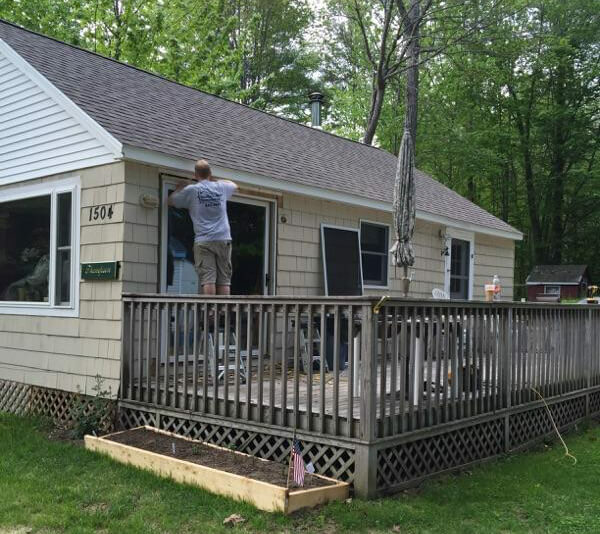 If it’s your wood siding that needs an update, we can help. 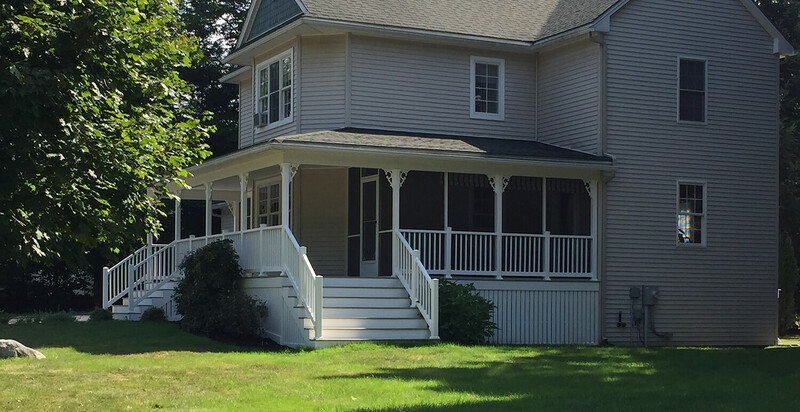 From clapboard to shingles, you can trust our expertise to help you achieve the look you’ve envisioned for your home’s exterior. 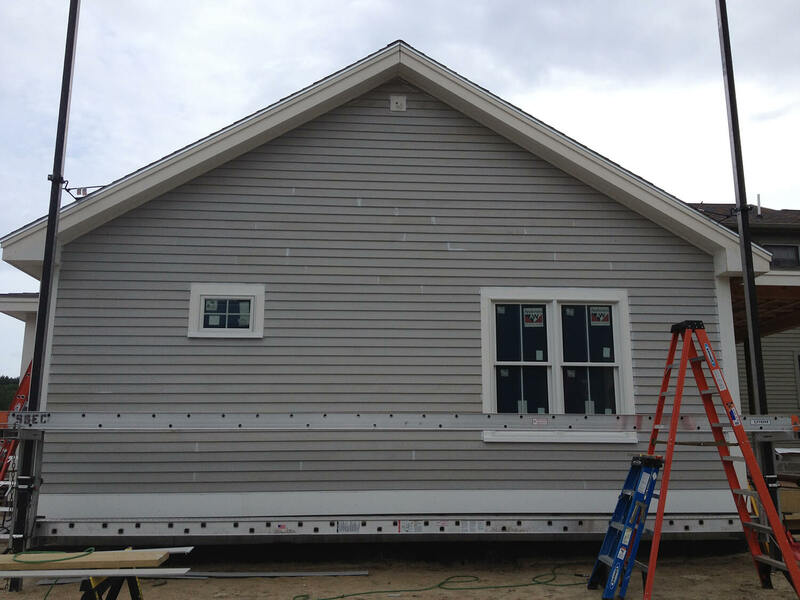 Last but not least, if vinyl is more your style, we can replace and install new vinyl siding on your home. Every home has a different need; we can evaluate and help you decide which option fits in your budget and complements your home. 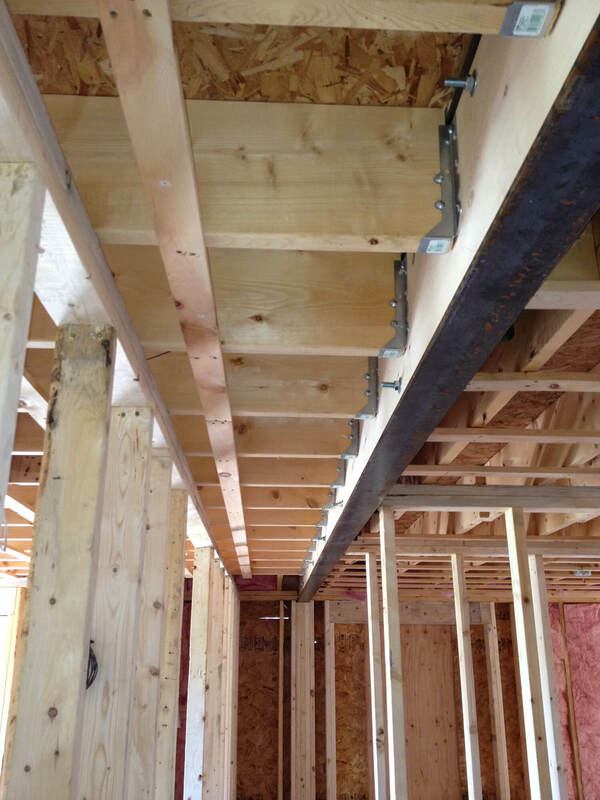 Contact us today for more information and to find out if our siding services are right for you!